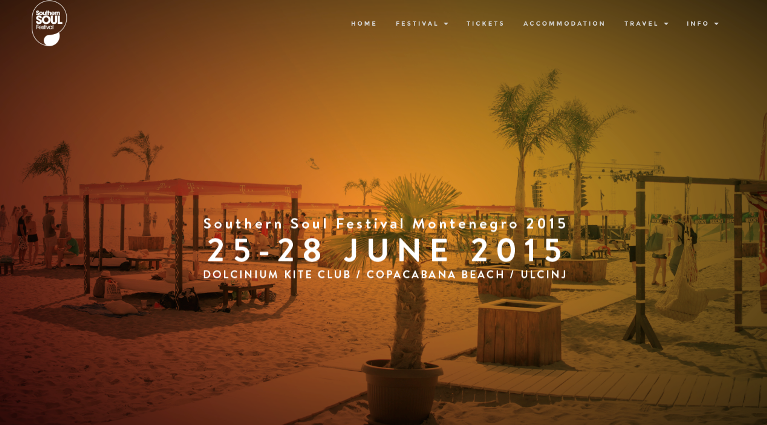 The 4th issue of the Southern Soul Festival (from 30 June to 3 July) is proof of its reputation as the best boutique festival in Europe and we can say with certainty that the Dolcinium Kite Club area at Velika plaza (Big Beach) will be the best spot you can find on the European map of festivals this summer. 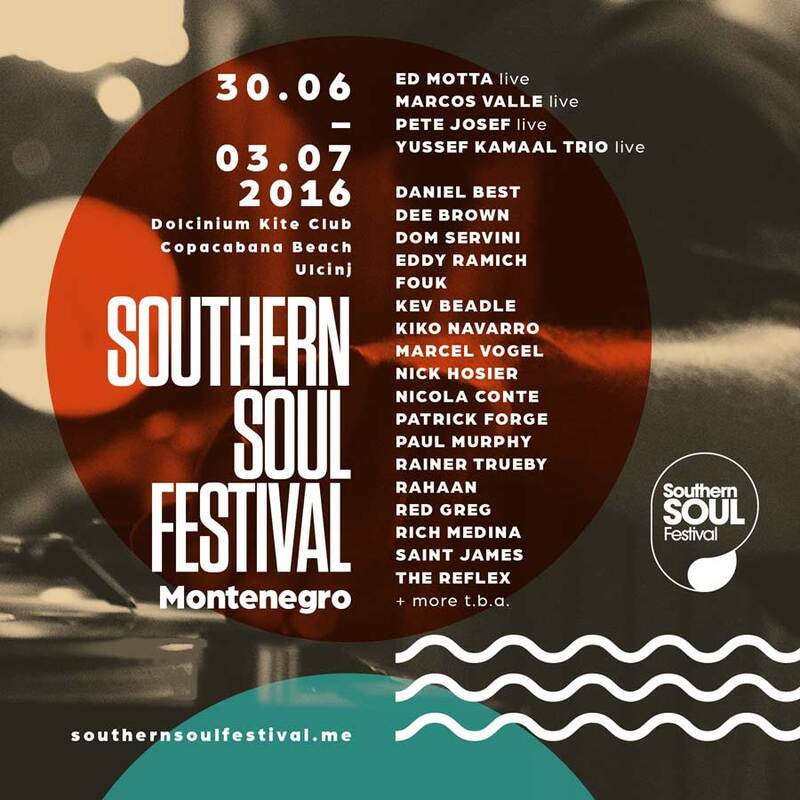 It is with great pleasure that the Southern Soul Festival is presenting the first names of this year’s lineup. There are a lot of those who left a big mark on the international jazz/soul scene in the first announcement of the festival, presenting true musical legends. Representing the Blue Note label will be the famous Nicola Conte with his jazz set, then the founder of the UK jazz dance scene Paul Murphy and Nick Hosier, a name that cannot be left out from the contemporary London jazz dance scene, as well as Kev Beadle and Patrick Forge, DJ, selectors and producers without whom British musical scene could not be imagined. Coming from New York is a freestyle maestro Rich Medina, disco king from Chicago Rahaan, there is also another European disco predator Marcel Vogel, from Amsterdam, and hailing from Berlin is Daniel Best, musical activist, producer and selector, vinyl freestyler. Representing house music will be Kiko Navarro, from Spain, Compost records veteran Rainer Trueby, a worldwider with residence in Zagreb Eddy Ramich, and young and very promising Fouk. Getting the audience closer acquainted to the London independent scene will be Dom Servini from the already cult label WahWah 45s, Red Greg, freestyle explorer, producer and selector, and The Reflex, creator of complex disco edits. As every year, the Southern Soul Festival uncovers new names and provides them with an opportunity to show their skill. This year, some of those new names, apart from Fouk, will be freestylers Saint James, from Paris, and the 26-year old musical genius from Copenhagen Dee Brown. Apart from these names the Southern Soul Festival will soon announce many more artists, thus bringing forth this year’s programme concept. Standing the programme concept of the festival is a team of reputable musical critics, musicians, selectors and DJs from all over the world. The programme concept of the festival is a result of a lot of work and research. It was slowly built throughout the first three years of the festival in order to reach its current level, characterised by consistency, thinking things through carefully, educational character but also by keeping pace with all musical trends under the Jazz&Soul umbrella. 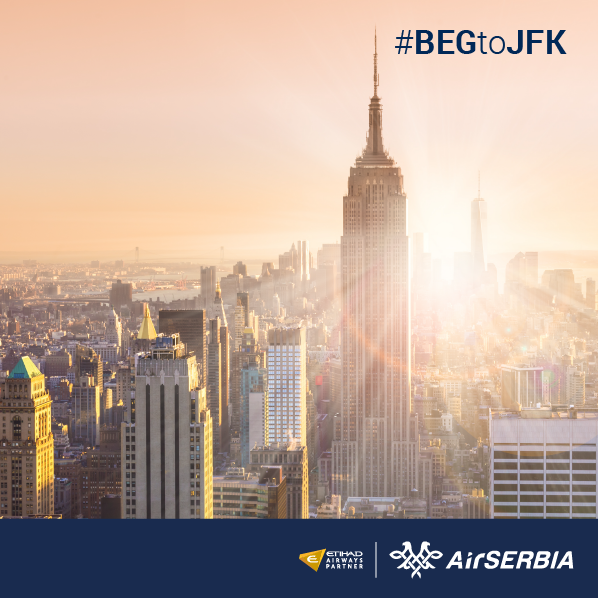 This festival is known for its cosmopolitan spirit created by both people from Europe and other parts of the world and the region of former Yugoslavia. It is exactly their synergy, and this is proven in practice, that provides for the best possible soul, love & happiness exchange. In order to preserve the exclusivity of the festival but also not to constrain the comfort of the visitors on the huge Dolcinium Kite Club beach, the number of tickets released for sale is limited to 2,000. 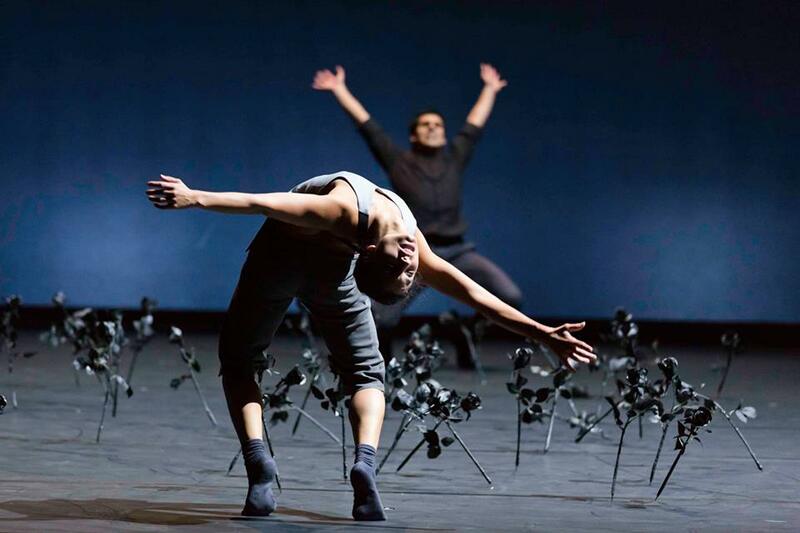 After three successful editions of the Southern Soul Festival, the interest for the festival in European countries has increased significantly. Almost entire Super Early Bird and Early Bird issues of tickets have been sold out in the Western European countries, especially in the UK, which is why the ticket sale for Southern Soul Festival 2016 is limited. The Hangar is too small! 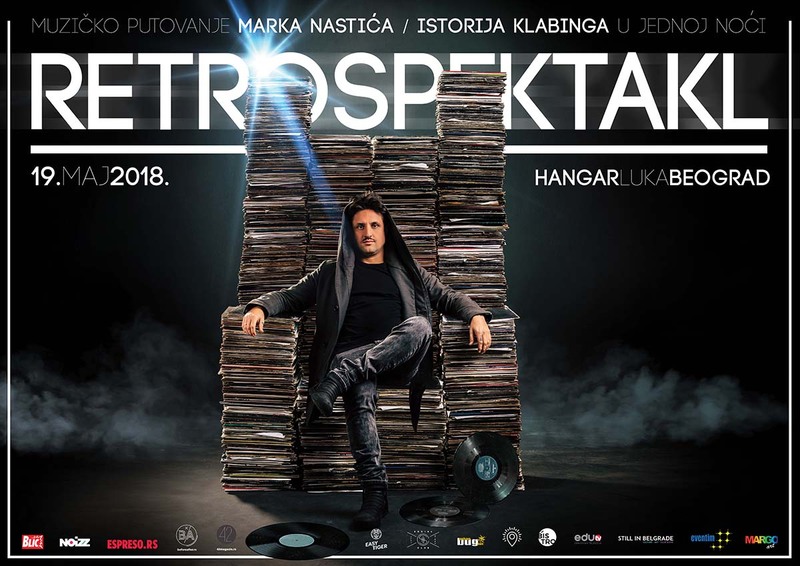 Nastic’s RETROSPEKTAKL moves to a much bigger space!